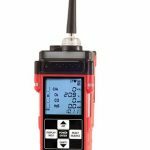 RKI Instruments, Inc. – Demesa Inc. 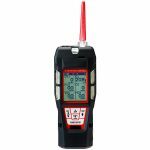 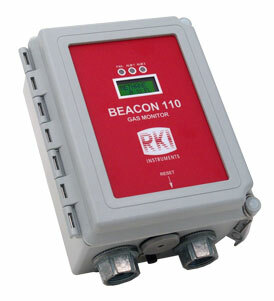 The Beacon 110 is a powerful, low cost fixed system controller for one point of gas detection. 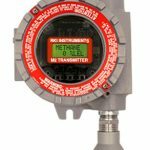 It is microprocessor controlled, versatile, simple to install and operate, and priced to be the industry’s best value single gas detection controller. 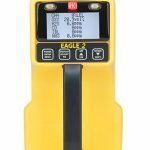 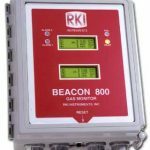 It is capable of accepting RKI sensors directly for LEL level combustibles, Oxygen, Hydrogen Sulfide, or Carbon Monoxide. 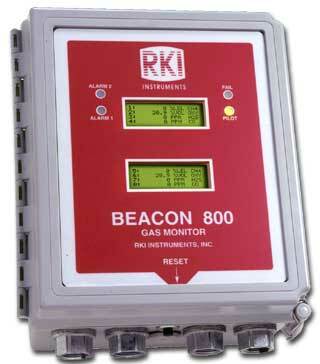 The Beacon™ 800 is a simplified, versatile, low cost fixed system controller for one to eight points of gas monitoring. 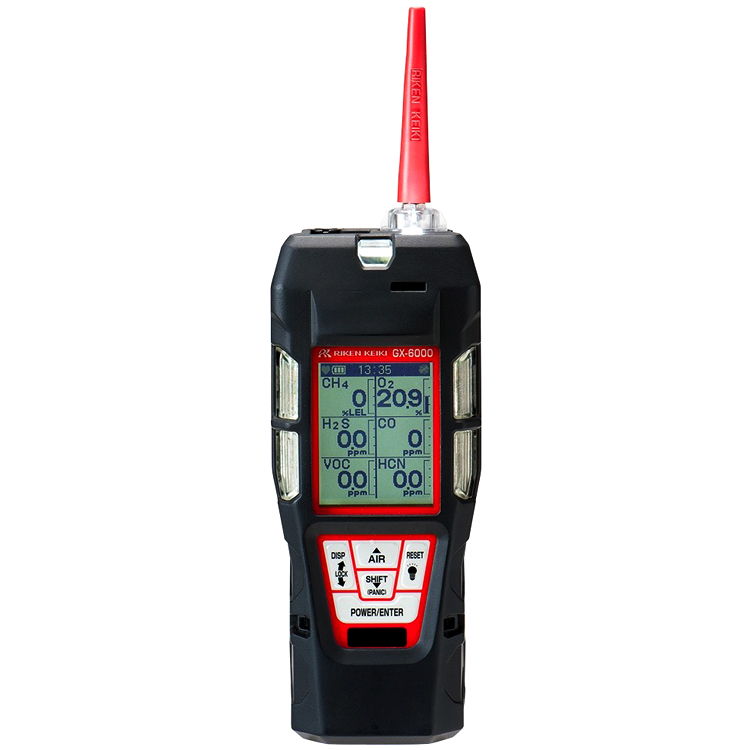 It is microprocessor controlled and is capable of accepting up to 8 separate 4-20 mA sensor transmitters, which can be either 2 or 3 wire. 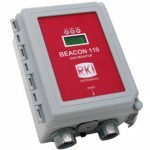 It can also be powered by either 24 VDC or 115 VAC. 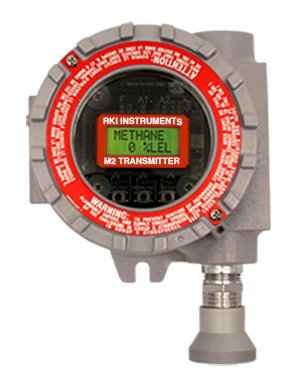 The RKI M2A™ is a state-of-the-art transmitter that can operate as an independent, stand-alone monitor or as part of an integrated system. 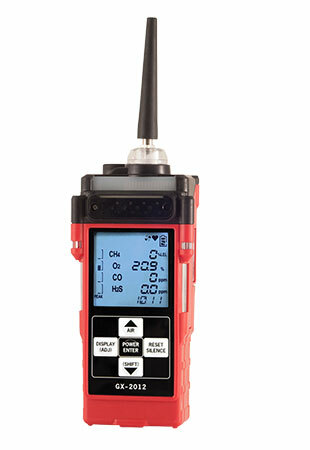 The M2A connects with an analog or digital signal to virtually any controller, PLC, or DCS. 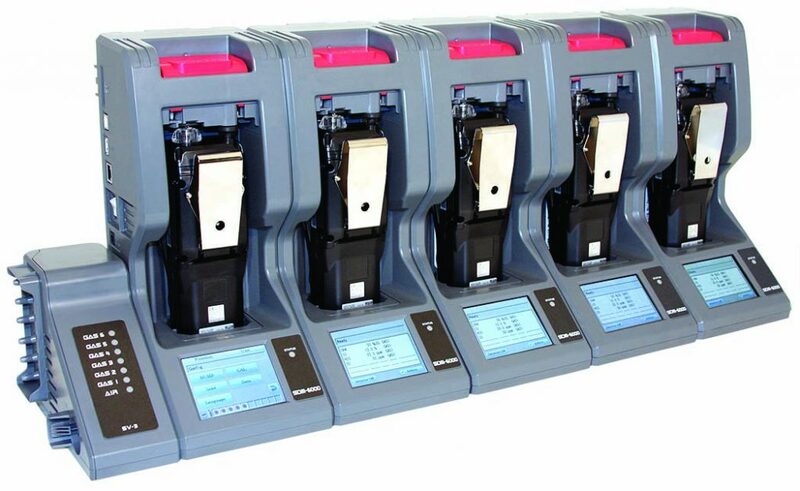 Setup procedures are simplified with user friendly push buttons and OLED menus. 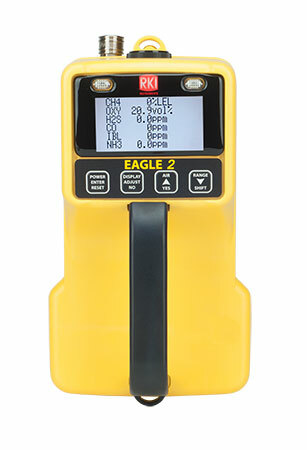 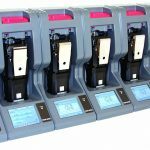 It utilizes a magnetic wand technique for performing non-intrusive calibration.